With over 10 years’ experience in real estate, Tim Frost brings to GM Properties a great deal of invaluable knowledge matched with a zeal for the industry. He passionately and professionally approaches his work and takes very seriously the part he plays in assisting our clients to achieve their goals. 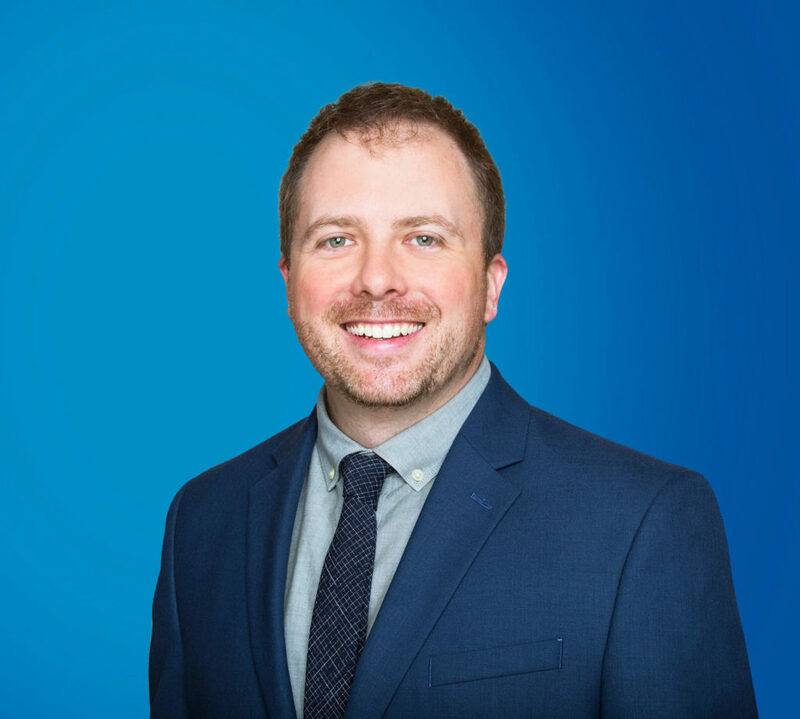 Holding a California BRE Salesperson License, and moving into property management over 5 years ago, Tim is an asset to our team, and to helping meet our clients’ needs. Tim is an avid sports fan, with particular interest in snowboarding, surfing and softball, and enjoys a good poker game. He also shares with his wife, Kim, an interest in vintage furniture, which they both collect and sell as a hobby.